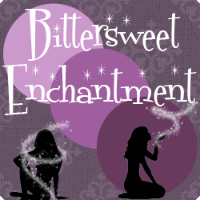 Bittersweet Enchantment: Beautiful Creatures Spin Off Announcement + giveaway winner! 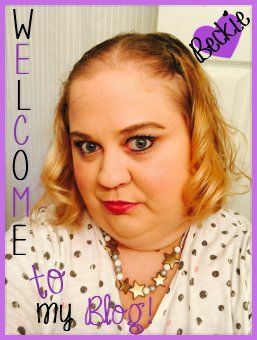 Beautiful Creatures Spin Off Announcement + giveaway winner! Extra! Extra! This just announcement, Authors Kami Garcia and Margaret Stohl are writing a Beautiful Creatures spin off series based on Link and Ridley. 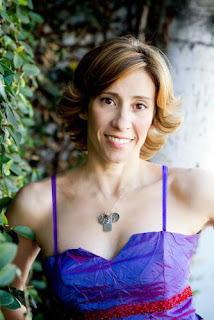 To find out more you can check out the official announcement at Publishers Weekly and an interview on Hollywood Crush. You can view the press release below. 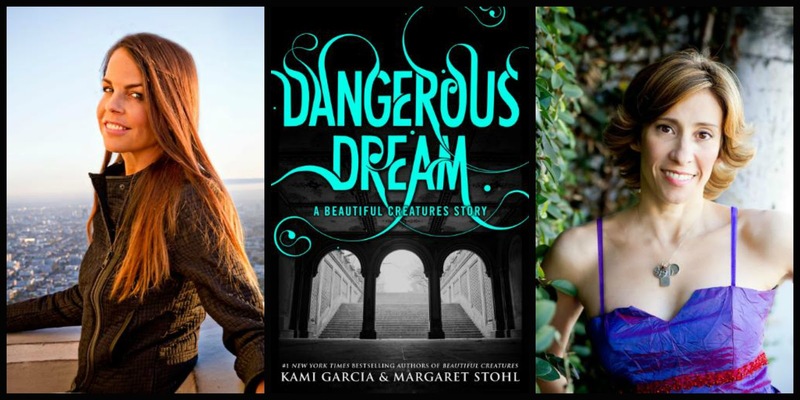 #1 BESTSELLING AUTHORS KAMI GARCIA & MARGARET STOHL RETURN TO THE WORLD OF BEAUTIFUL CREATURES WITH ALL-NEW SERIES! 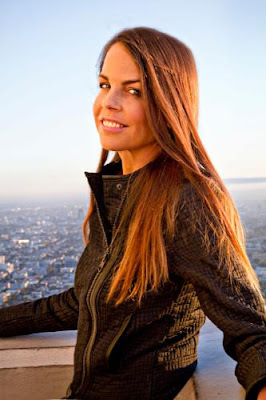 New York, NY [September 10, 2013] – Little, Brown Books for Young Readers will publish Dangerous Creatures, a new young adult book series from Kami Garcia and Margaret Stohl, it was announced today by Megan Tingley, the division’s Executive Vice President and Publisher. Dangerous Creatures returns to the world of Beautiful Creatures, Garcia and Stohl’s #1 New York Times bestselling series and international sensation, which was recently made into a major motion picture. The Dangerous Creatures series will follow Link and Ridley, two fan-favorite characters from Beautiful Creatures. Readers will catch up with Ethan, Lena, and Link as they graduate from high school and get ready to leave the small Southern town of Gatlin, along with Link’s sometime girlfriend, Ridley. 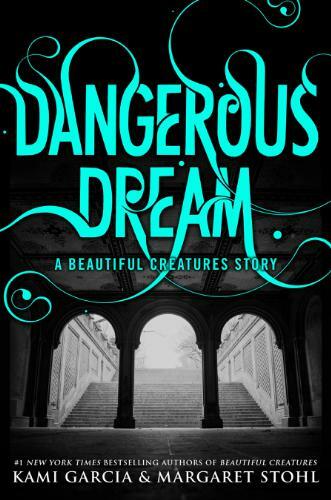 The series will launch on December 17, 2013, with Dangerous Dream, an enovella that will tie Dangerous Creatures to the world of the original series. Dangerous Creatures, the first book in the new series, will be published simultaneously in hardcover, ebook, and audio formats on May 6, 2014. To celebrate the announcement of the new series, Kami Garcia and Margaret Stohl will answer fans’ questions during a live Twitter chat on Tuesday, September 17, at 4:00 p.m. PST/7:00 p.m. EST. Fans can ask questions about the new series using the hashtag #DangerousCreatures. Beautiful Creatures is a #1 New York Times, USA Today, Los Angeles Times, Wall Street Journal, Publishers Weekly, IndieBound, and internationally bestselling young adult book series. The series includes Beautiful Creatures (2009), Beautiful Darkness (2010), the ebook Dream Dark (2011), Beautiful Chaos (2011), Beautiful Redemption (2012), Beautiful Creatures: The Official Illustrated Movie Companion (2013), and Beautiful Creatures: The Manga (2013), and has been translated into thirty-nine languages and sold in fifty countries. Beautiful Creatures was made into a major motion picture in early 2013 from Alcon Entertainment and Warner Brothers, staring Alden Ehrenreich, Alice Englert, Viola Davis, Emma Thompson, and Jeremy Irons, and was written and directed by Academy Award-nominee Richard LaGravenese. Kami Garcia’s solo debut novel, Unbreakable, will be published on October 1, 2013. The first book in the highly anticipated Legion series, Unbreakable is a romantic paranormal thriller described by Ransom Riggs, author of Miss Peregrine’s Home for Peculiar Children, as “tense and deliciously twisty . . . a breath-stealing midnight run through some of the creepiest locales I’ve seen rendered in fiction.” Eagerly awaited by her fans around the world, Garcia’s forthcoming novel has been praised by Kirkus Reviews for its “cinematic, gripping ghost scenes…[The ending] will leave readers reaching for the next book.” Publishers Weekly hailed, “The reality [protagonist Kennedy] is living is a page-turner.” The book has been sold in fifteen foreign territories thus far. Icons is being developed into a major motion picture by Alcon Entertainment, the studio behind Beautiful Creatures, with a screenplay penned by Massy Tadjedin. The second book in the Icons series, Idols, will be published in July 2014. Seriously? How awesome is this? What are your thoughts? Are you guys looking forward to reading the SPIN-OFF? 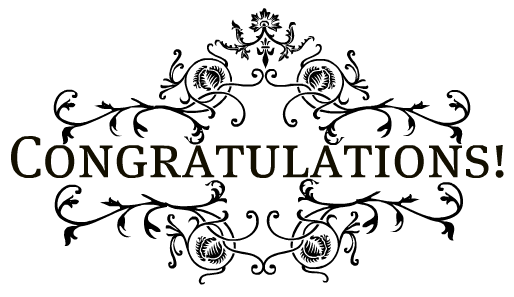 Since the topic at hand is Beautiful Creatures, I think now would be a great time to announce the giveaway winner for The Beautiful Creatures Complete Collection or $ 50 Amazon Gift Card! 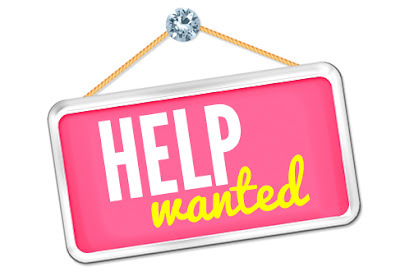 I will be in contact with you soon Lisa B. Congrats! A HUGE EPIC thank you to everyone who entered. You guys are the greatest!